Real Property Management is happy to welcome you to your new home. Here are a few items to help ensure a successful stay. Your leasing agent will provide a residence manual with all of the information you need to enjoy and care for your new home. You will also receive an inventory and condition form to document the move in condition of the property. Please go through your new home as you complete this form, being sure to take pictures at anything you note and email the form and photos back to us within 5 days of your move-in. Remember, this form stays in the leasing department. So if you see anything that needs maintenance in this process, please submit a separate maintenance request through your tenant portal. We want you to enjoy your new home and will work with you to ensure the property is well maintained. Let’s take a moment to review resident and owner responsibilities. Tenants are responsible for keeping the property clean and tidy, setting up utilities in their name, caring for the landscaping and the lawn and yard, completing minor and seasonal maintenance such as changing light bulbs, furnace filters, and refrigerator water filters, and complying with local, state and HOA property codes plus rules and regulations. 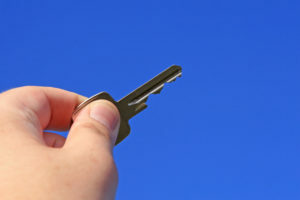 Owners are responsible for ensuring that the rental property is clean, safe, and ready for occupancy, re-keying all doors leading to the outside for security, complying with state and federal laws pertaining to required detectors in the home, and if applicable providing residents with a copy of the HOA or other rules. 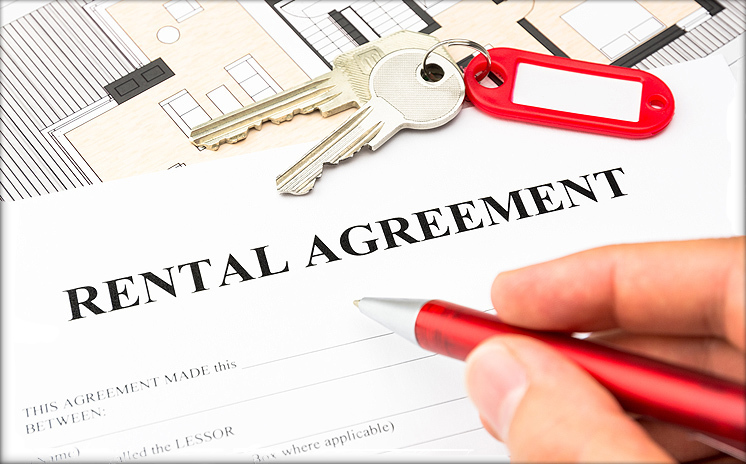 Your leasing agent will provide you with the login in your private resident portal where you can pay the rent each month via a checking account or your debit or credit card. You can also set up automatic, recurring payments to ensure on-time payment and peace of mind. When you pay rent online, on time, you were eligible for the Real Property Management Resident Club where you can save hundreds of dollars a month on items you purchase every day. Simply sign up with the link after paying online. When maintenance or repair it needed simply log into your online portal or call our maintenance hotline to submit a ticket. When it’s time to move, Real Property Management rewards residences for on time rent payment and taking care of the property by offering a payment history and letter of recommendation upon request. This can help you in your effort to purchase a home or in renting your next home. Your leasing agent will give you a Real Property Management Resident Manual with more information on all these items and more. Please keep this manual handy for easy reference throughout your stay. Thank you for choosing Real Property Management. We hope you enjoy your new home.